∆DEEN! 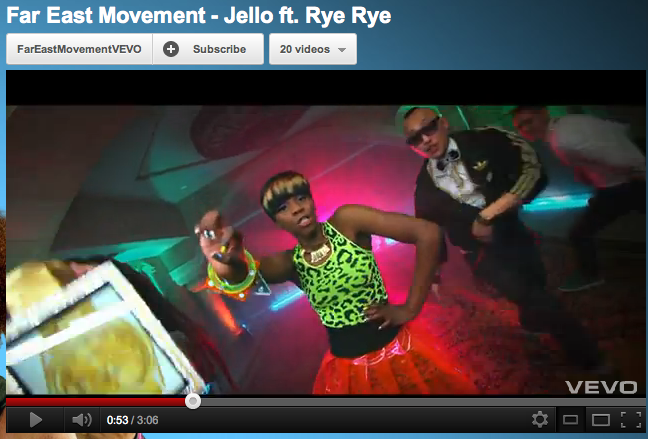 : ADEEN Saturday Cuffs on Rye Rye In Far East Movements New Video! ADEEN Saturday Cuffs on Rye Rye In Far East Movements New Video! Yeahhhh buddy! Rye Rye lookin too fly in the neon sqaure, circle and triangle Saturday Cuffs! Thanks to Hoza for doing such a great job styling the video :) So cool to see this haha I love it!